The BlogStoriesBecause Why the Hell Not? Jessica hearts tarantulas because they're so cute! In case you’re wondering, dear reader, I would never ever do this. Never. Ever. Jessica, on the other hand, couldn’t reach down and grab this tarantula fast enough. I thought for sure psychopath Todd from Breaking Bad was around somewhere waiting to kill Jessica in cold blood but thankfully that didn’t happen. The psycho here was Jess playing with an effing tarantula. They have fangs for God’s sake! Fangs! You heard? But it doesn’t surprise me really. She’s always been fascinated by nature and little creatures. For her birthday one year I bought her a “Zookeeper for a Day” package for Busch Gardens in Tampa Bay, Florida. She was elated. When she got back from that she told me all about some sloth she pet and how she fed a rhino or a giraffe or something. I don’t know. I was just happy she’d loved it so much. 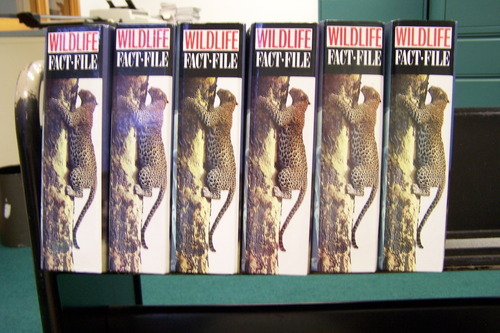 When we were still dating back in high school and early college I remember she told me about those Wildlife Fact File cards she’d get when she was a kid and how she would spend hour upon hour pouring over them to learn all she could about earth’s creatures. Natural born Jane Goodall, that one, only shorter and more brown. It’s these little stories—the things we got into when were kids—that her and I talk about often on long drives with nothing but an open road in front of us. Her life fascinates me. To hear her tell of her childhood and how she played with rollie pollies or about the monkeys that lived in her backyard in Panama or how she’d follow ants around to see them going about their business. You know someone best by hearing about their childhood, I think. And I love talking about it with her. 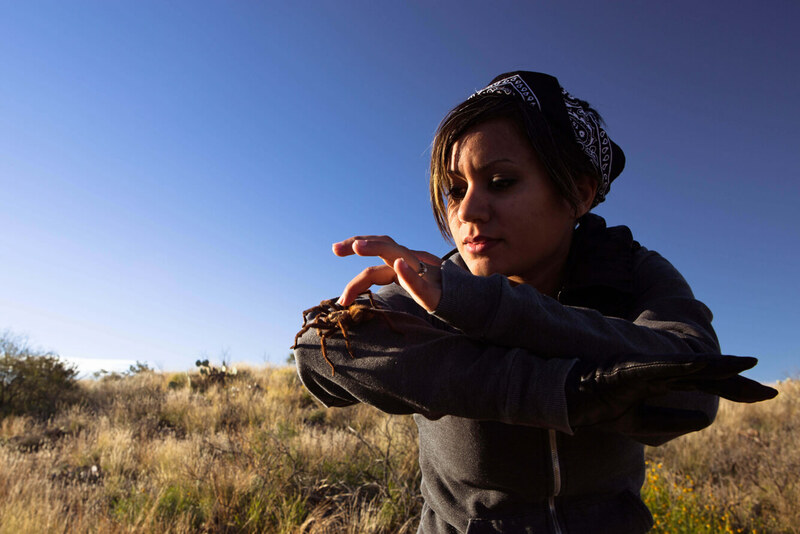 She makes a great road trip mate for sure even when she’s scooping up tarantulas.